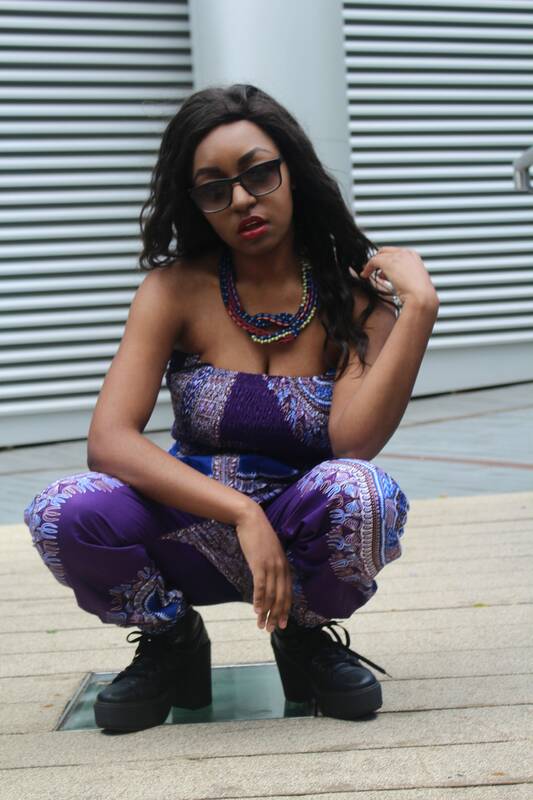 African Clothing is bang in trend right now. 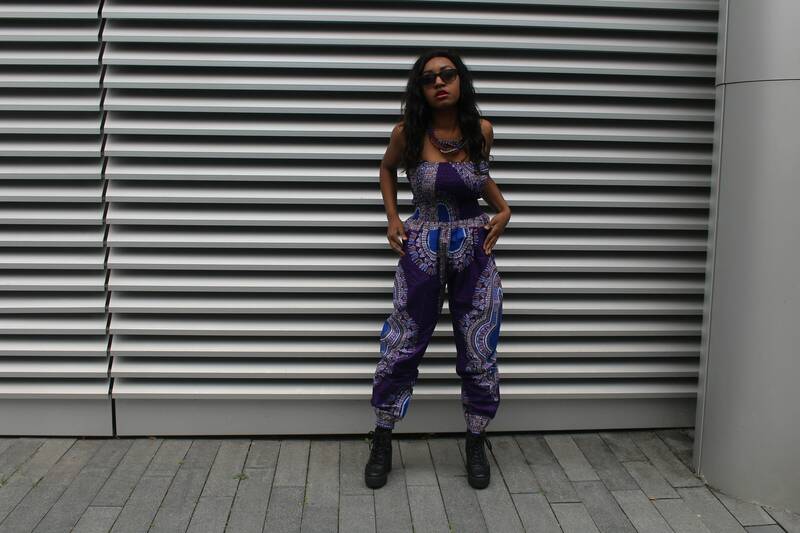 A colourful and comfy spin on a party-wear classic. 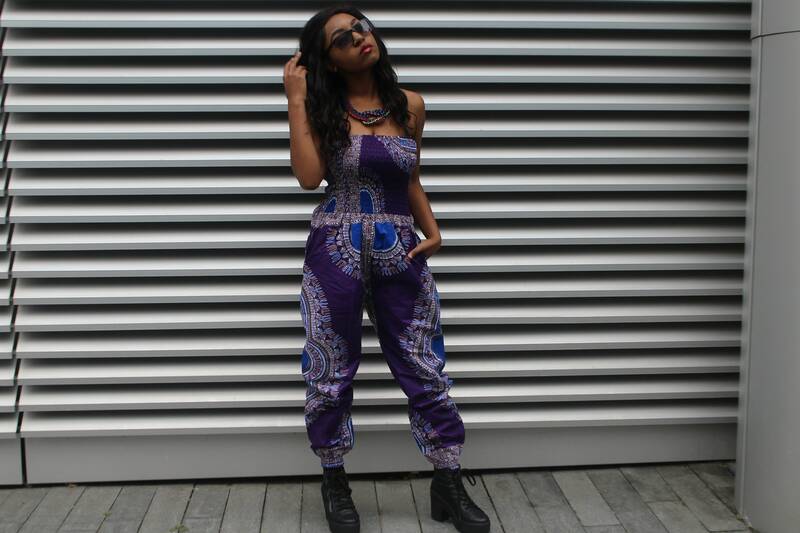 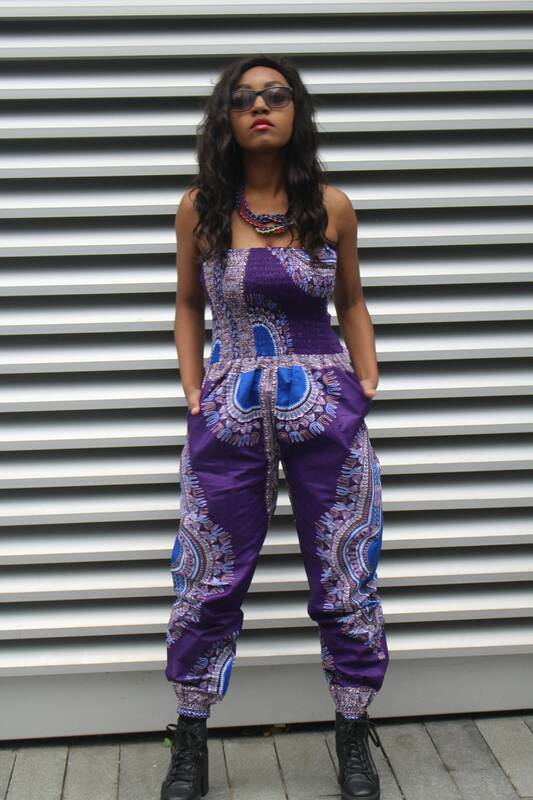 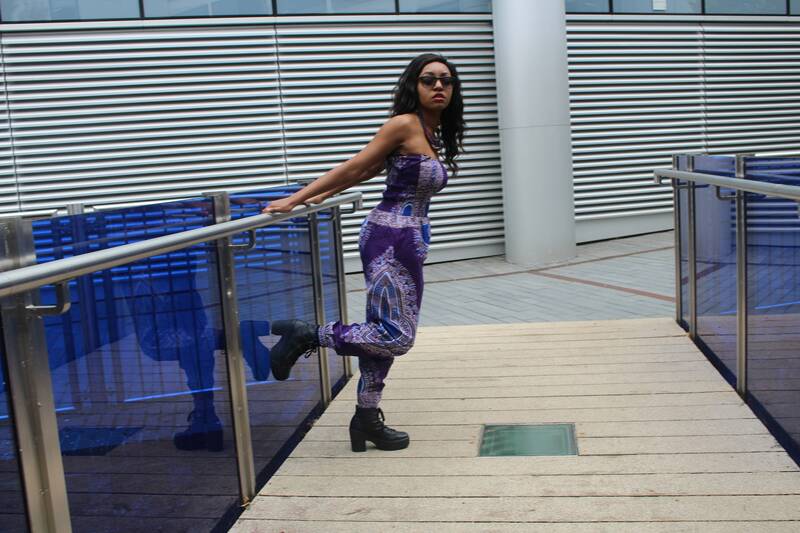 All over print with elastic ankles and waist make our jumpsuits incredibly easy to wear.